Hef Designer cv - Best GRAPHIC WEBSITE DESIGNS. Designing Australian Advertising, Branding, Web, Print, Digital Marketing, MultiMedia. Creating Digital Publications which accurately represents your Brand, Vision, Products & Goals. Designing responsive CMS Websites including GUI & SEO compatible on various screen resolutions. Captivating target audiences. Cleverly portraying your Products as personalised solutions for Clients. Digital Footprints tell a story.  Visual communications 'like' attention. Empowering you to entice, advertise & market boldly. Raising the bar higher. Crisp photos personalising publications. Presenting your vision corporately & successfully achieving goals. Multinational IT Organisations (6 years). With years of experience, seamlessly amalgamating the best attributes from various technologies and software. Executing design consistency and compatibility across Mobile to Monitor resolutions. Web Designing GUI, CMS Responsive Websites (Intra & Internet), SEO friendly. Developing EDM; brochures, flyers, business stationery, press adverts & signage. Creating unique publications for events & seminars; invitations, billboards & banners. Multimedia Digital Signage – TV retail advertising. Grade A – Diploma; Website Design & Multimedia Operations. Working with the best, & latest technologies, converting ideas into digital fortunes. Hefner possesses a fantastic “can do” attitude taking on all tasks with a positive energy and a smile. I was consistently impressed with Hefner’s work ethic and productivity during his time of employment. He is extremely motivated and devotes himself to the job. Hefner has a great repour with customers and always goes above and beyond to meet their needs. He is very organised, can prioritise workloads well and can work independently or as part of a team. Hefner’s design skills are exemplary. He has a strong ability to effectively utilise a design space with image, type and colour. He is a true professional at his work and has a natural eye for visual communication. I am confident that Hefner’s experience and creativity would add enormous value to any organisation and I would recommend Hefner without reservation. Hefner is a forward thinking and intuitive graphic designer that can create appealing and engaging pieces of work with minimal direction and time. I highly recommend Hef for any organisation that is trying to professionalise their marketing material and catch the attention of their intended clientele. Sales Manager – HOSCH Int. Hefner is a loyal, dedicated and passionate Graphic Designer who took all challenges and deadlines in his stride. He produced fantastic work with vibrancy and accuracy bringing our marketing material to life! He takes your ideas and makes them better than you thought possible. I can whole heartedly recommend using Hefner for your marketing requirements as he will get it done on time, pleasure to work with and he is someone who genuinely cares. Hefner is a very creative person and it shows in all aspects of his personality – his work is excellent – pays great attention to detail. He is a perfectionist – just being creative won’t do – it has to be technically sound too. In his personal life his tastes reflect too – always a different way to showcase any concept – that is a great asset and strength. He is also highly organized and won’t take up anything in haste. He will study it and organize himself well before undertaking any task. No issues about burning the midnight oil as well when required. Hefner is a dream employee to any organization. Hefner is one of the most prolific, creative and innovative graphics and visual specialists that I have worked with. It is a treat to see the variety of renditions he can come up with to depict concepts visually, often with a richer perspective than just dictated within the constraints of the brief. As a matter of fact some of the exemplary work he did as a part of our team was what he had come up with on his own even before a formal brief was shared. He is a asset to any team, with loads of dedication and perseverance, combined with his proactive approach and attention to detail. 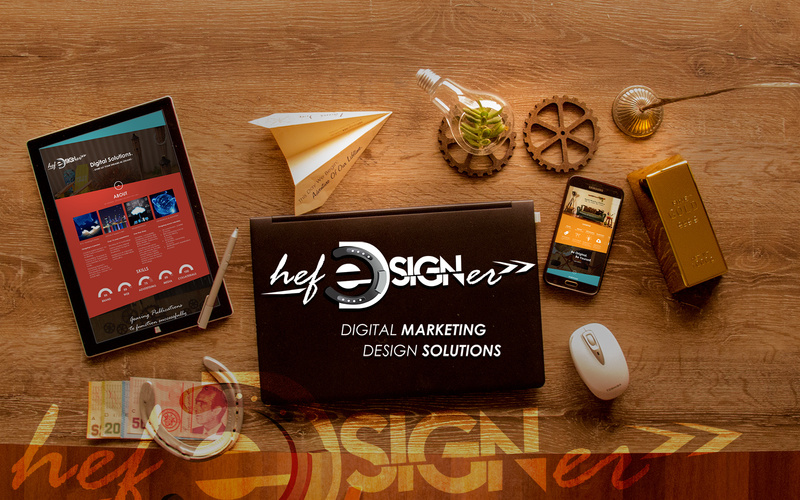 Digital MARKETING | Design SOLUTIONS.